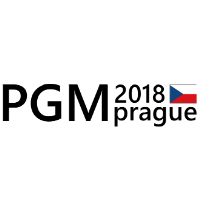 Prof. Druzdzel, a co-founder of BayesFusion, LLC, gave a presentation on the topic of Learning Bayesian Networks and Causal Discovery at the PyData Warsaw meeting #9: Deep & Machine Learning on 29 March 2017. A recording of the presentation is available through BayesFusion’s YouTube channel (https://youtu.be/UWvxeOo91Fo). Prof. Druzdzel, a co-founder of BayesFusion, LLC, delivered an invited plenary talk at the Eighth Annual Conference of the Australasian Bayesian Network Modelling Society (ABNMS2016) held at the University of Western Australia on 22-25th November 2016. 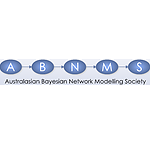 The conference is an annual meeting of the Australasian Bayesian Network Modelling Society (ABNMS, http://www.abnms.org/). ABNMS’s purpose is to promote the understanding and use of Bayesian network models in scientific, industrial, and research applications. The invited plenary talk, titled “(The Importance of) Human Interface to Bayesian Networks” focused on various user interface techniques employed in GeNIe that compose its widely known user interface. A recording of the talk is available through BayesFusion’s YouTube channel (https://youtu.be/mxeiJbo8FWw). 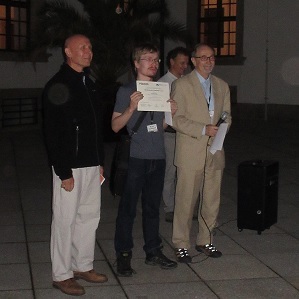 Prof. Druzdzel, one of the co-founders of BayesFusion, LLC, participated in the Eighth International Conference on Probabilistic Graphical Models (PGM), which took place in Lugano, Switzerland, September 6-9, 2016. 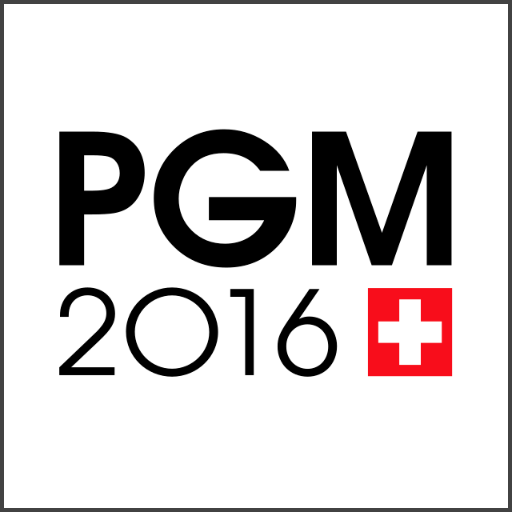 PGM is a biennial meeting that brings together researchers interested in all aspects of graphical models for probabilistic reasoning, decision making, and learning. Prof. Druzdzel took part in a round-table panel “Probabilistic graphical models, software tools, and their applications to real-world problems.” The panel, whose members included representatives of leading software companies in the field, focused on issues related to practical application of probabilistic graphical models.